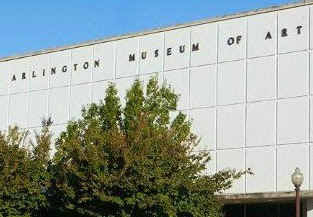 Summer Art Camp for children 6-12 years old will be held in the Education Center at the Arlington Museum of Art. The curriculum will include art mediums, skills and techniques related to the Museum’s current exhibit, Ansel Adams: Masterworks. Each class is instructed by a professional art educator from the Arlington Independent School District. Students will create a portfolio of their work to keep and will receive a Museum artist t-shirt. 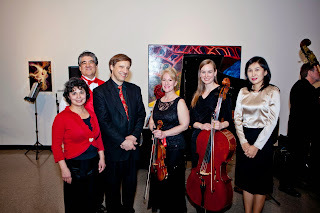 Timeless Concerts presents: Girls Gone Composing! Women composers of the late 19th century had to put up with comments like the following one by a famous composer of the time, “I never believed that a woman could write something such as this. She knows all the clever tricks of the composer’s trade!” That comment was made about Melanie Bonis of Paris, who had her music published under the manly name “Mel” Bonis. We’ll play her gorgeous piano trio (piano, violin and cello) for you, which for Impressionism fans, is reminiscent of Debussy and Ravel! Also, expect a surprise from a female composer currently living in Dallas! Tenor Don LeBlanc will return to sing exquisite songs by, or about women. 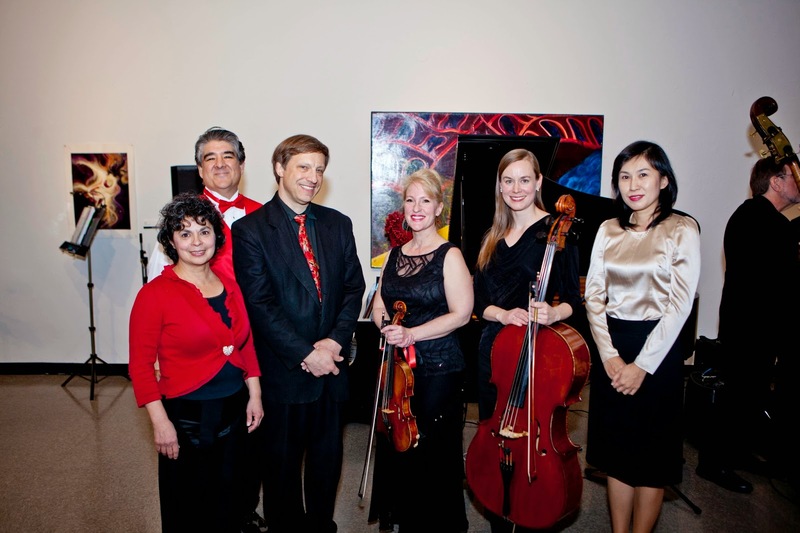 Concert musicians are: pianists Heejung Kang and David Dubiel, violinist LeeAnne Chenoweth, cellist Karen Maddox Smith and tenor Don O’Neal LeBlanc. Post-concert pianist and vocalist will be Steve Stroud. TICKETS: $29 general, $25 seniors 60+. $15 college students. One youth 11-18 free with one paying adult. The hour-long concert will be followed by a party, with live music from the big band era to today’s musicals or jazz, when requests and dancing are welcome! Table seating is available for 2 to 8. Doors open at 7:30, concert begins at 8:00. Complimentary soft drinks, fruit/cheese/dessert buffet is included in the ticket price and you may bring your own wine. Please try to purchase tickets at least 1 week in advance.